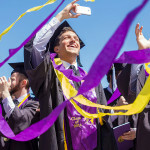 ESPN’s annual awards show, the ESPYs, has named University at Albany lacrosse standout Lyle Thompson a finalist for the Best Male College Athlete category. Thompson is one of only five athletes named in the category. This is the first-ever nomination of a SUNY athlete in the 21-year history of the Award and the only collegiate athlete nominated from New York this year. 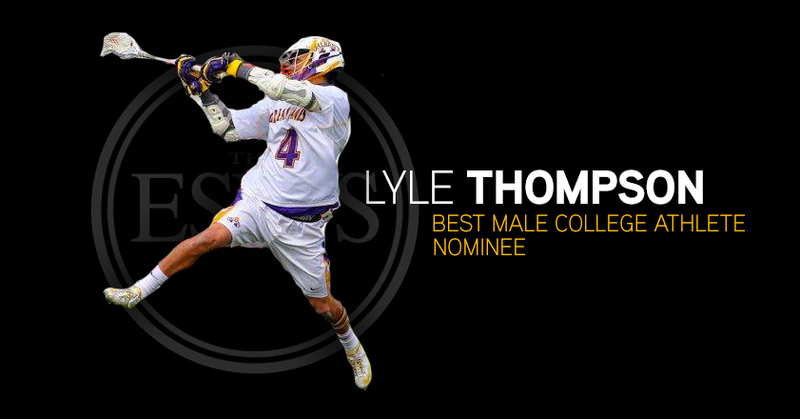 In the spirit of SUNY, and of New York State, we encourage everybody to vote for Lyle Thompson for this award. 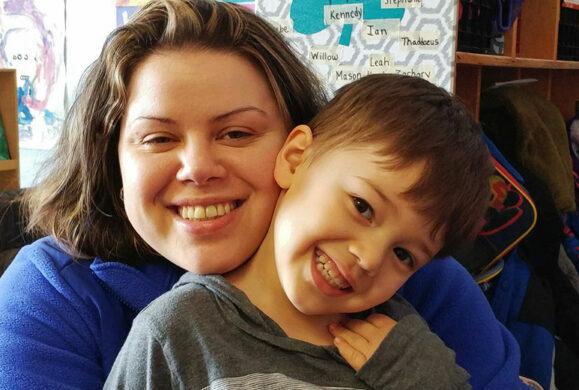 Voting is simple and does not require an email address or Facebook connection. 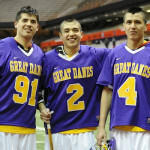 Lyle Thompson has been touted as one of the most prolific–and if not, the best–lacrosse players to step foot on a field in recent memory. 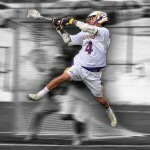 Working hand-in-hand with his brother, Miles, and cousin, Ty, his role in the “Thompson Trio” consistently earned spots on ESPN’s SportsCenter Top 10 for style and his talent is spelled out in the seemingly never-ending list of accomplishments of his entire collegiate career under the guidance of UAlbany Men’s Lacrosse Head Coach Scott Marr. Thompson had one of the top seasons in the history of lacrosse in 2014, earning an NCAA single season record 128 points off an NCAA record 77 assists and 51 goals, adding 48 goals and 15 caused turnovers. His performance earned him a share of the Tewaaraton Trophy, splitting the honor with brother Miles Thompson. The junior attack amassed a large trophy case during the season, earning the United States Intercollegiate Lacrosse Association (USILA) Outstanding Player of the Year, Outstanding Attackman, First Team All-America and America East Player of the Year. 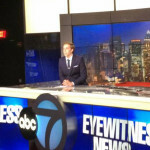 Thompson is one of five nominees for the award. The other four include Boston College hockey player Johnny Gaudreau, Creighton basketball player Doug McDermott, Penn State wrestler David Taylor and Florida State football player Jameis Winston. The ESPYs, run by ESPN, is an annual event honoring the achievements across the world of sports. Fans may vote for the ESPYs until July 16 on the event’s website. The ESPY awards show will be on ESPN on Wednesday, July 16 at 9 p.m., being held at the Nokia Theatre in Los Angeles.